Lt. 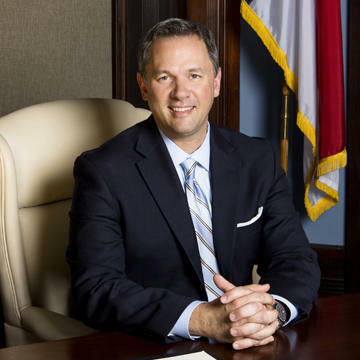 Governor Dan Forest has asked the State Board of Education to delay the approval of an annual report on charter schools because he says he thinks the report is too negative. The state board planned to approve the report this week in order to send it to the General Assembly before a January deadline. But in Wednesday's board meeting, the lieutenant governor and state board of education member said he thought some data used in the report gave a "negative" and "misleading" picture of the state's charter schools. "Once we put those reports out," Forest told the board, "that's the fuel the media uses for the next year to criticize whatever we're doing." Forest also noted the board only had two days to review the report, and that the state Charter School Advisory Board had not had a chance to discuss it. 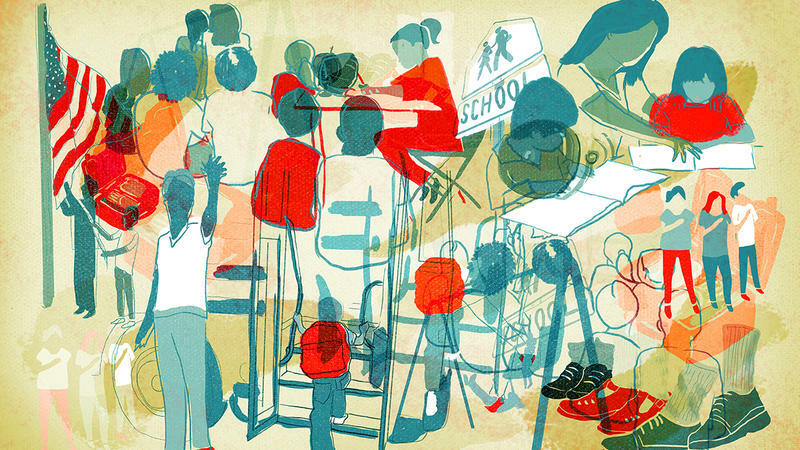 The Office of Charter Schools compiled the report and released it for review Monday. Members agreed they needed more time before approving it. They plan to discuss the report this month and vote on approval at their February meeting. Forest said some of the data describing demographics of the state's charters was misleading, but did not give specifics. The draft report cites research from Duke University showing North Carolina charters are less racially diverse than traditional public schools. It also shows that charters have a lower percentage of economically disadvantaged students. Forest also said he thinks the report is missing some information that shows more positive aspects of charters.